Everyone knows that success begins from a strong foundation. In order for your young plants to form their root zone, the medium in which they are grown in must be correctly prepared. 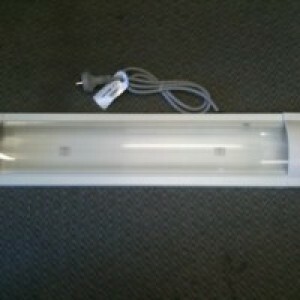 Categories: Professor Nutrients, Propagation, Additives. Everyone knows that success begins from a strong foundation. 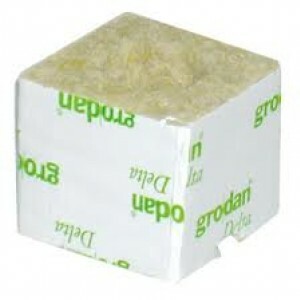 In order for your young plants to form their root zone, the medium in which they are grown in must be correctly prepared. 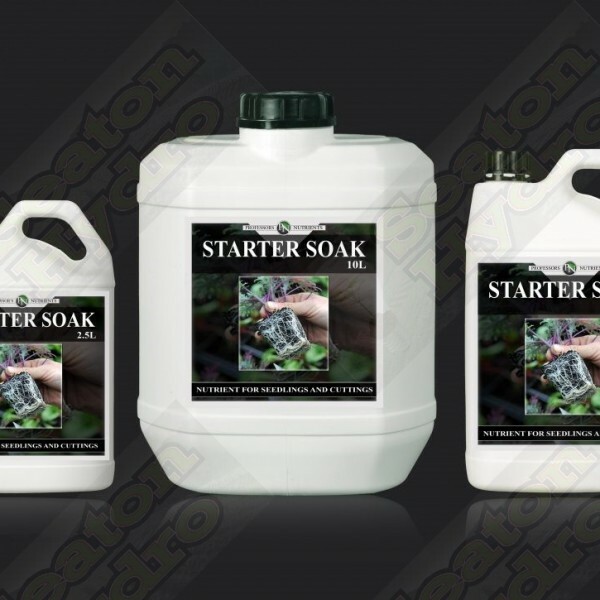 The Professor’s Starter Soak is scientifically designed to get your young plants to grow as quickly as possible. A perfectly balanced pH and EC pre mixed nutrient, in a ready to use form, straight from the bottle – it can’t get any easier than that! 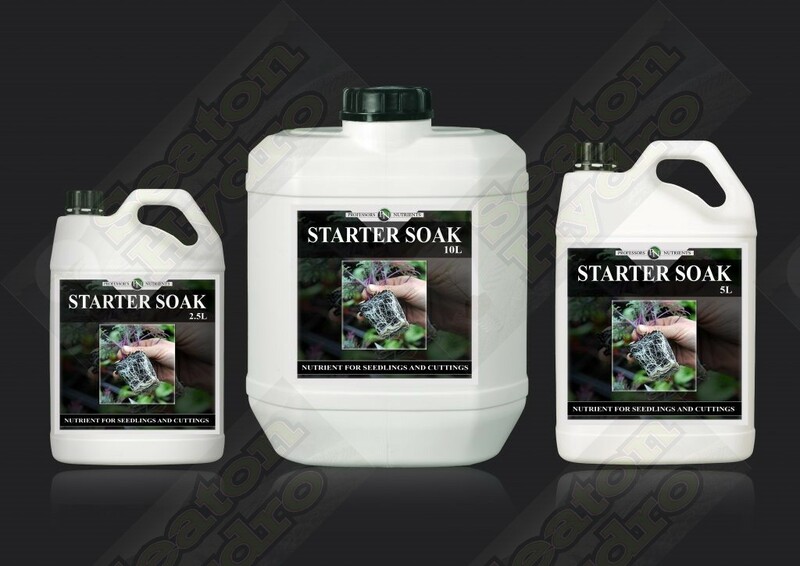 When newly grown roots make contact with the medium, the root promoter in Starter Soak is activated, ensuring a faster, denser and healthier root growth. Pot your plants and watch them instantly take off! 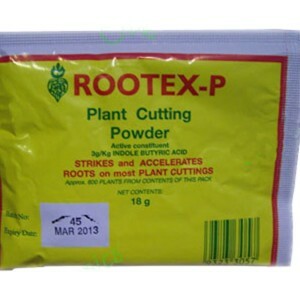 • Pre mixed to 0.5 EC specifically for young plants, cuttings and seedlings. • Contains high grade chelated micro and macro trace elements. • Faster root and shoot development. 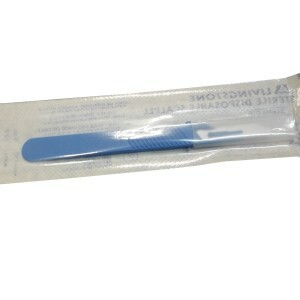 Use in conjunction with Professor’s Cloning Accelerator for maximum results.